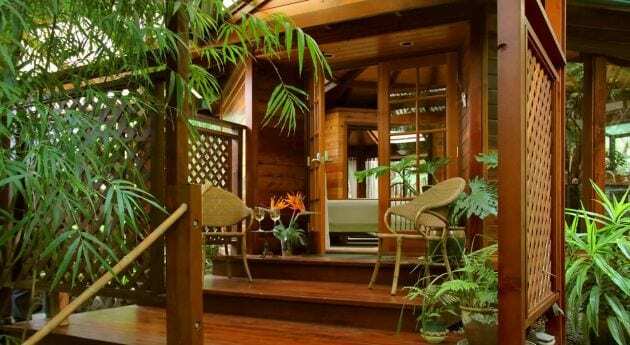 The Volcano Rainforest Retreat’s charming collection of four handcrafted guest cottages reflect the Golden’s vision of Big Island Hawaii life. 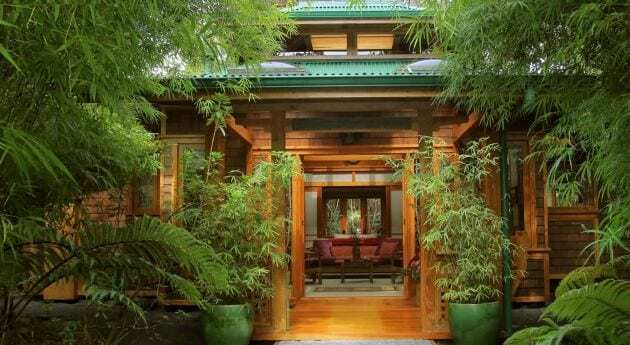 The lodgings’ sensitive placement on the land offers guests intimate contact with the native Hawaiian rain forest. 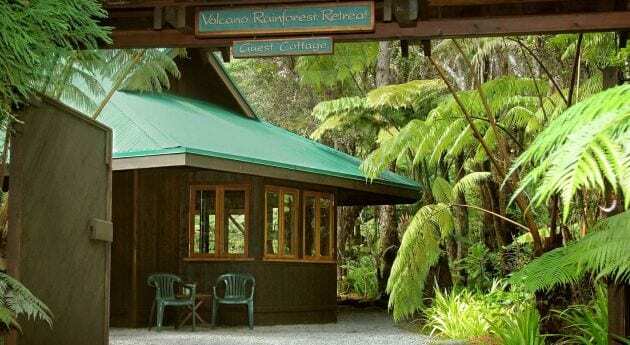 The B&B is situated in a small residential neighborhood in a rural community, adjacent to Hawaii Volcanoes National Park. 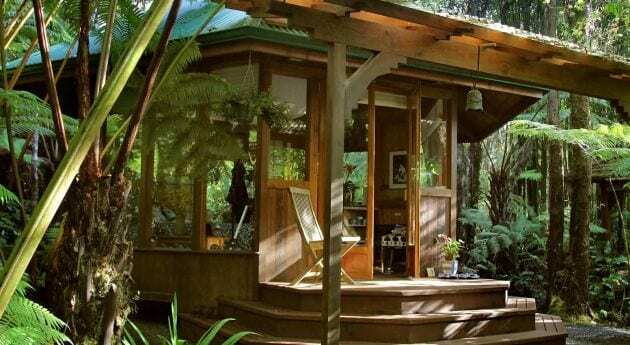 Each accommodation is unique with a spirit of its own, where you can relax and share quality reflective time together after a day of being active and fully engaged on this living volcanic island, a place of raw new land and lush primal beauty. See each Cottage Page for its rates.